Andrew Sinkinson and Irina Galperina have decided to pool their infinite experiences and resources to create an event designed especially around the dancers. They have strived to set the perfect scenario to showcase Ballroom and Latin American Dancing in its best light and its true enviroment. 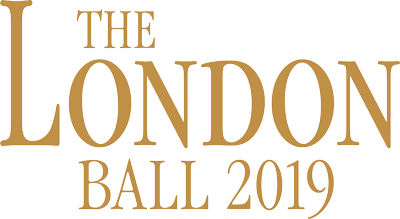 The London Ball will take place at the Intercontinental Hotel Park Lane on Friday the 12th of October. The Gala dinner-dance starts with champagne reception followed by the 4 course gourmet meal with fine white and red wines. Expect lots of dancing and entertainment! Saturday the 13th of October 2018 are the Pro-Am competitions and 4 open competitions where you can witness a battle of the gladiator dancers of the world. Music for both days will be provided by the one and only Ashley Frohlick and the Empress Orchestra. 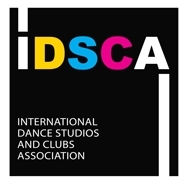 The competitions will be judged by former Professional World, British Open and National Champions. Entries are open to all, regardless of political affiliations, who believe in the freedom to express the Art of Dance. The stage has been set to provide the perfect components to deliver what, they believe, will be a true Fest of Dancing. 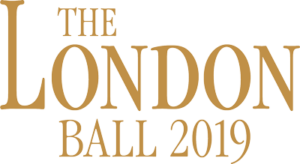 Guaranteed over £ 20.000,- Prize Money. Payment in advance should be made by Bank Transfer or by PAYPAL. 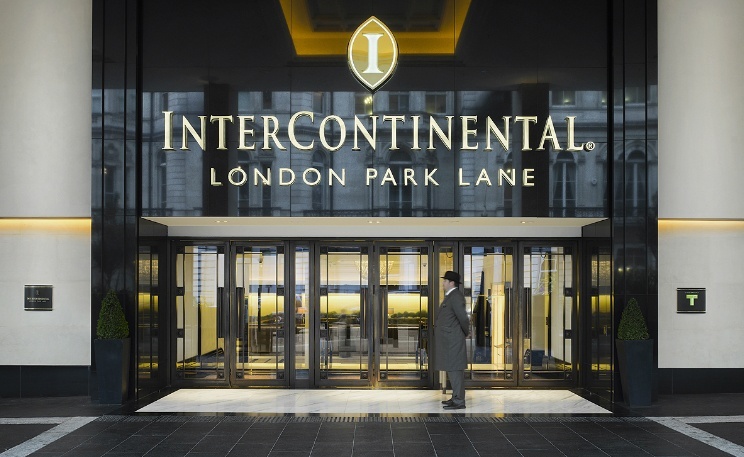 London Park Lane is now the epitome of modern elegance. Located between Mayfair and Knightsbridge in view of Buckingham Palace, the hotel is not far from the Tower of London, Big Ben and Trafalgar Square. Also worth seeing is the Victoria and Albert Museum, Madame Tussauds and The National Portrait Gallery.